The post-Maradona era was about to start. Venables was recommended by Bobby Robson, a good friend of the Barça president Nuñez and who himself, years later, would take over the team in the season that Ronaldo was here (1996-97). 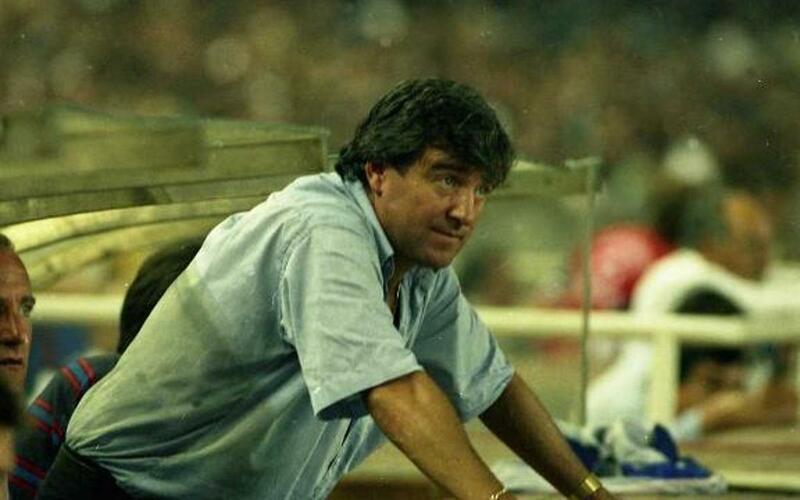 TerryVenables used a very English system, a classic 4-4-2, which took advantage of outstanding defenders like Gerado, Migueli and Julio Alberto and a very hard-working midfield led by the superb German, Bernd Schuster. To top things off there was the Scottish goalscorer Steve Archibald to bring his poaching instinct to the side. Venables won the League Championship in the 1984/85 season and the following year took the team to that cursed final in Seville, the European Cup final of 1986. As well as this, he won the League Cup in the 1985-86 season. In his last season, 1987-88, things did not go so well for him and he was replaced by Luis Aragonés.